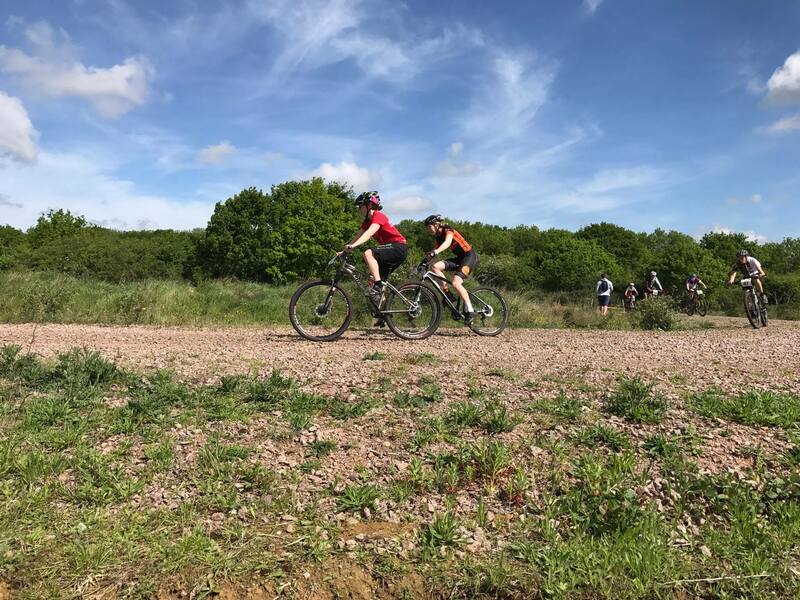 Round 4 of the Mud Sweat & Gears at Carver Barracks was the Eastern Regional Champs, it was also the first race out for new team rider Glenn Stanford and his two sons Joseph and Alex. With Daza taking some downtime the team pulled together and produced superb personal performances and team results. Unfortunately there was a casualty of the day when Mike Auger suffered a mechanical and subsequent DNF, Erica Auger however raced to yet another PB with 4th place in Female Sport, showing much promise for the rest of the season to come. 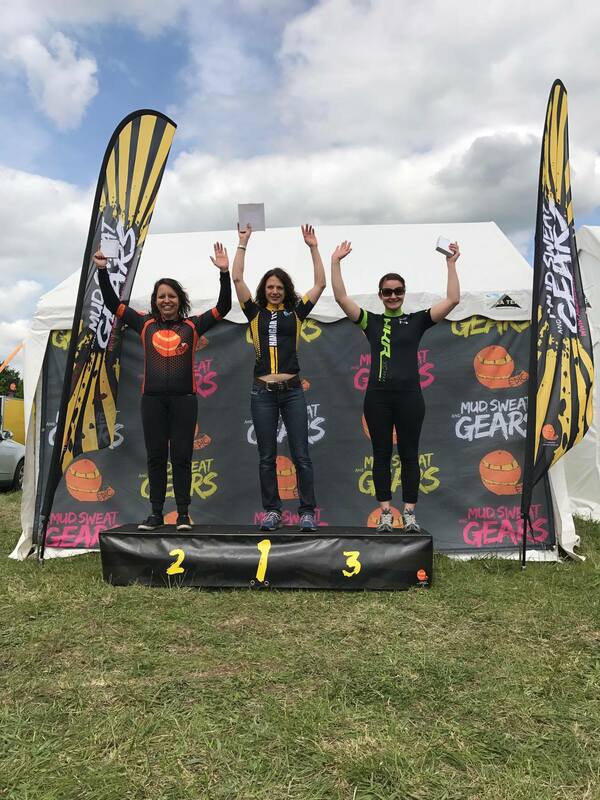 Also in the Women’s morning race, Jodie Cole once again rose the to challenge and tackled the A lines in style (video) to take an impressive 2nd place, continuing her series podium run! 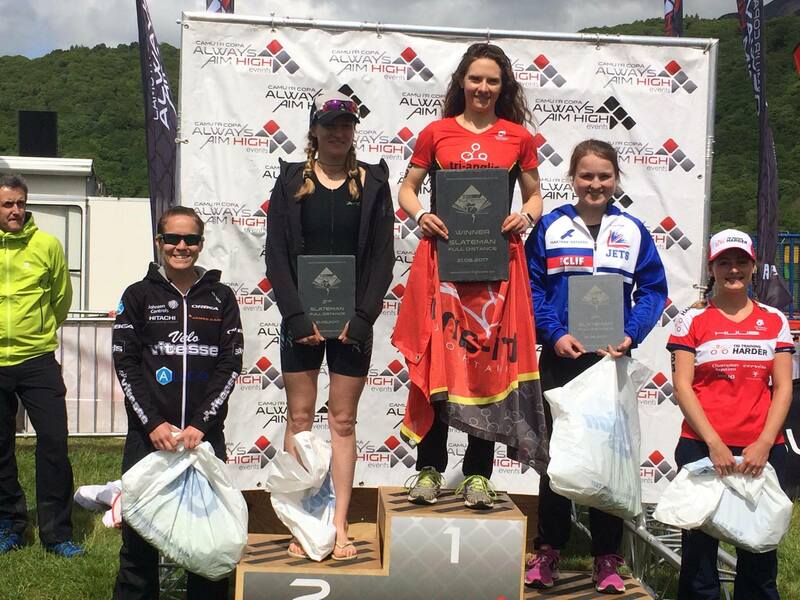 So, it’s not MTB or Regional Champs but let’s not forget team rider and co-sponsor Becky Schofield (Physio Resolutions), who whilst we were all playing on the MTB’s was taking a hugely impressive WIN at the Slateman Triathlon in the heart of the Snowdonia National Park! The afternoon born yet more impressive results, Glenn’s goal for the day was a top 10 finish, which he nailed on his first team race with his 10th place Veteran Male result. 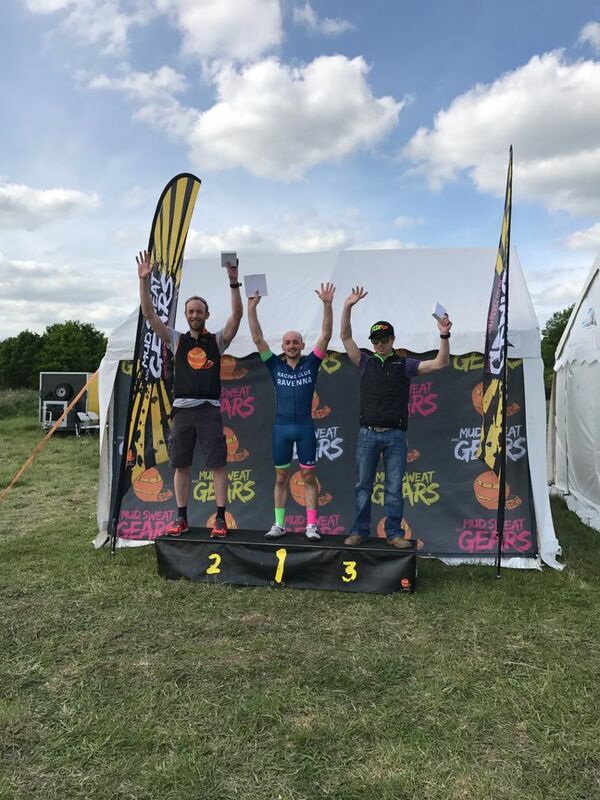 Matt Ellis, who lead the Sport for most of the race finished in 2nd place, 1st Eastern Regional Rider – therefore taking the Eastern Regional Champs win! Not far behind was Jimmy Piper, who took the win in a close Grand Veterans race – giving the team 2nd Eastern Regional Champs! 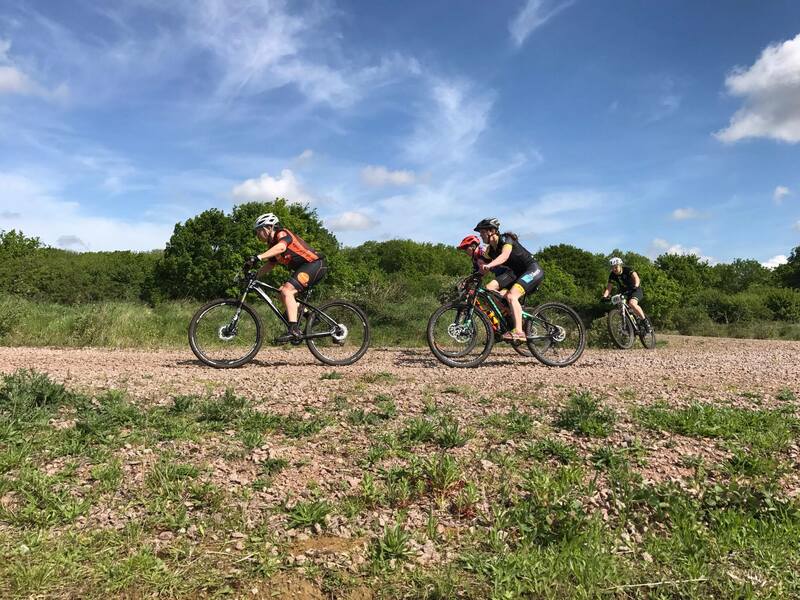 All in all another great weekend of racing by the team, all whilst Daza was chilling out at the Push Sport Boudicca sportive. 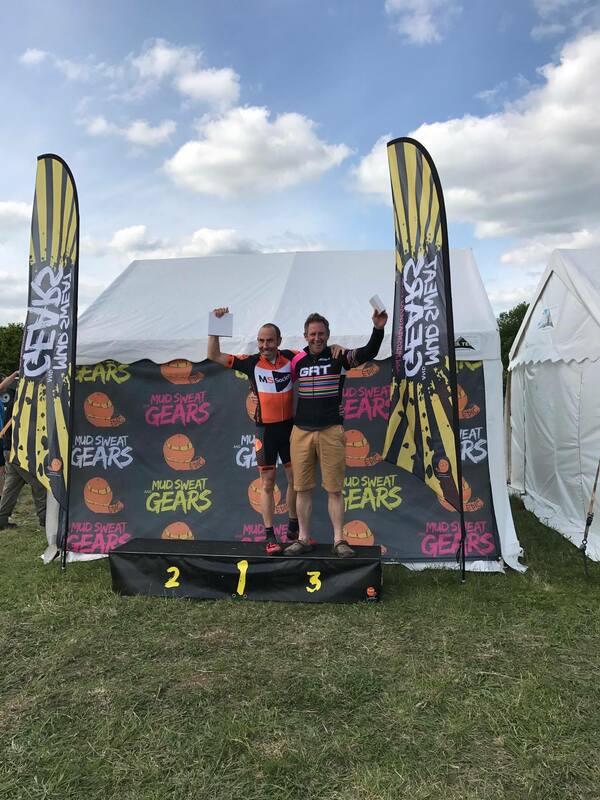 KTM Bike Industries, Physio Resolutions and Torq Fitness.